Will the lack of mega-IPOs push Hong Kong out of the global IPO rankings? 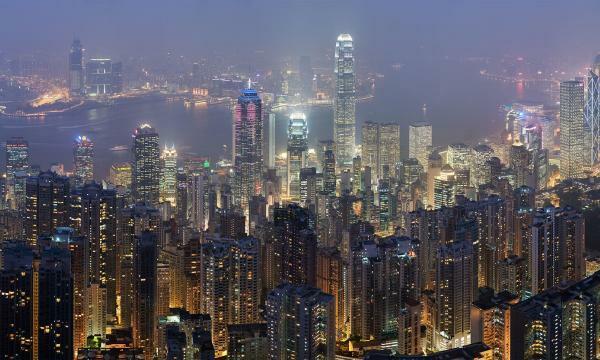 With total funds raised at $54.8b, Hong Kong holds the fifth spot in the global IPO league. Hong Kong’s IPO activity and performance continued to be vibrant in the first half of 2018 with a total of 108 new listings, which is around a 59% increase in volume compared to the 68 new IPO listings from the same period in 2017. In terms of value, however, total funds raised of the new listings in the first half of 2018 reached $50.4b, which is around an 8% decrease from the $54.8b funds raised from the listings in the first 6 months of 2017. Hong Kong’s GEM board, meanwhile, posted a stronger performance, which recorded 50 IPOs that raised $3.4b of total funds, according to data from PwC. This is a significant increase of 43%, in volume of companies listing in the bourse, whilst the increase in total funds raised from the same period last year is 31%. The main board, on the other hand, raised a total of 58 new listings in the first 6 months of 2018, with total funds raised reaching $47b, which is a 57% increase in the number of Main Board IPOs but a 10% decrease in total funds raised. “Looking back at the market performance in the first half of 2018, we can see the IPO activities are very active, with the number of IPOs reaching a new record high,” Ringo Choi, EY Asia-Pacific IPO leader said. “Whilst in terms of funds raised, due to the lack of mega-IPOs, the global IPO ranking of the Hong Kong market reaches only the fifth place temporarily. As a matter of fact, all the top 10 IPOs were not listed in Hong Kong." Edward Au, co-leader at the National Public Offering Group of Deloitte China, noted that part of the decline in terms of value in most new IPO listings in Hong Kong is because of the dominance of small and medium-sized issuers in the territory’s local bourse—something that may eventually be a boon for Hong Kong’s equity market in the long-run. 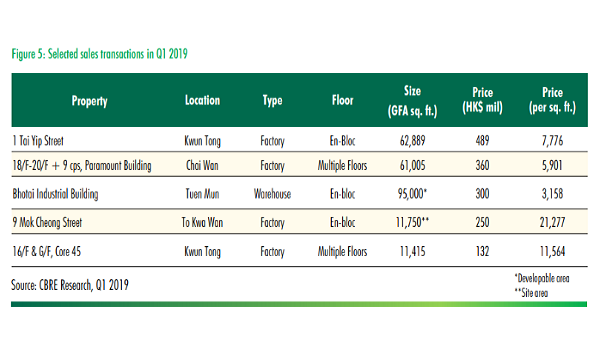 Some of the top deals in the Hong Kong equity market in the first half of 2018, as mentioned previously, have mostly been dominated by local issuers preferring domestic listing. Analysis from Baker McKenzie showed that during the first half of 2018, 53 Hong Kong-based companies went public by listing on the HKEx and HK GEM, which is a 33% year-on-year increase, and raised total capital reaching $725m. Some of the largest domestic IPOs by Hong Kong issuers in the first half of 2018 include Chinese smartphone maker Xiaomi’s lacklustre IPO that raised $4.7b in late June. Another anticipated deal was China Tower’s mega-IPO priced at $6.9b in August. Other notable deals include medical provider C-MER Eye Care Holdings Limited’s $83.99m in proceeds in HKEx in early January. C-MER closed at $5.11, which was 76% higher than its opening price of $2.90 and the marketed range of $2.35 to $2.90, according to Baker McKenzie. Other top deals include the $66.74m in proceeds from Tsit Wing International Holding in the consumer staples sector; the $29.42m in proceeds from Time Interconnect Technology Limited in the industrials sector; the $28.53m in proceeds from Thing On Enterprise Limited in the real estate sector; and the $28.04m in proceeds from LH Group Limited in the retail sector. In terms of sectors, the most active issuers were from retail, with 9 IPOs raising $111m during the period, whilst in terms of capital raising, consumer staples was the most active sector, with 8 deals raising $141m in the first half of 2018. For the Main Board, PwC data noted that the top industries in terms of number of new listings include industrial products (36%); retail, consumer goods, and services (35%); financial services (14%); information technology and telecommunications (12%); and energy and mining related (3%). As for trends, industry experts and observers are in agreement that new economy unicorns or enterprises, particularly those from mainland China, will largely benefit Hong Kong’s equity market and IPO activities for the rest of 2018 and the coming years. 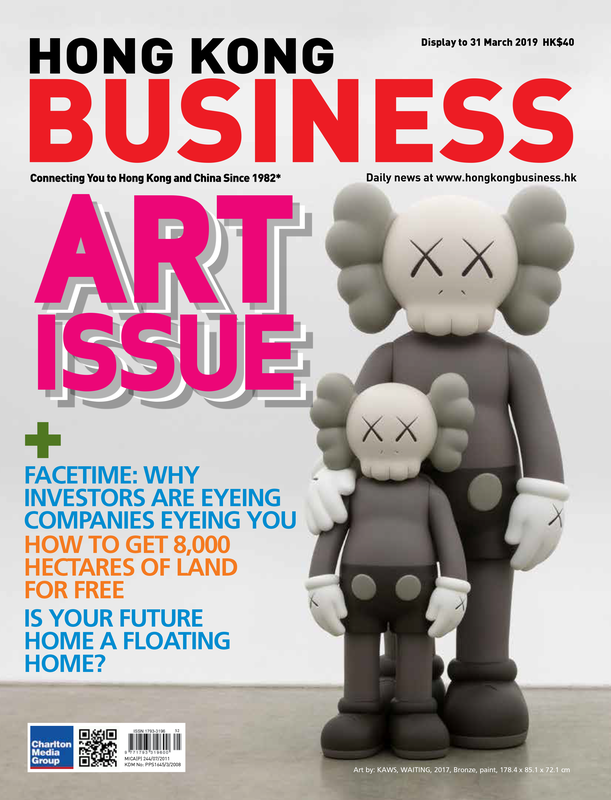 “The mainland enterprises are going towards the Hong Kong market. 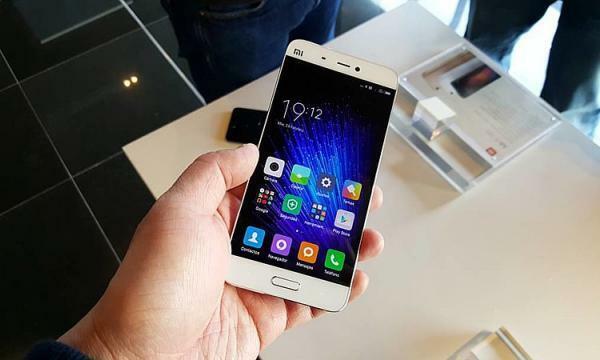 New economy enterprises in healthcare, technology, and mobile payment sector listed in the first half of the year,” said Choi. Some of the largest IPOs so far, he further added, came from Ping An Healthcare and Technology, which raised $8.77b, along with Jiangxi Bank and Bank of Gansu ranking second and third, raising $7.37b and $6.84b, respectively. This trend is likely brought by the new listing regimes and regulatory breakthroughs that have been implemented in Hong Kong’s equity market last April. The Stock Exchange of Hong Kong Limited announced a proposed list of new rules to Hong Kong’s listing regime, which took effect on 30 April. The reform includes allowing the public listing of issuers in the biotech sector that do not have a track record of profitability as well as listing of companies with weighted voting right structures. The biotech sector was said to have been chosen as the initial focus in widening market access as they make up a majority of companies in the pre-revenue stage seeking a Main Board listing, and activities like clinical trials tend to be highly regulated under the current regime that sets external milestones on development progress. Another effort put in place was allowing for a concessionary secondary listing route for Greater China and international companies seeking a secondary listing in Hong Kong. Industry experts and observers are in agreement that these new listing reforms, considered monumental in certain aspects and significant since the last few decades, will propel Hong Kong’s local bourse as an attractive venue for international listings, and putting the territory at the top of global IPO rankings. Maggie Lee, KPMG China’s head of Capital Markets Development Group for Hong Kong, explained that the implementation of the new listing rules for emerging and innovative companies has driven market sentiment and attracted the attention of companies which were previously seeking US listings, particularly in the New York Stock Exchange. As a result of these new rules, Lee forecasted the possibility of at least 10 biotech companies to apply for Hong Kong IPOs by year-end. “In addition, a number of TMT firms are also eyeing large Hong Kong listings,” she said. “The market response regarding listing opportunities has been very encouraging following the implementation of the new listing regulations for Hong Kong’s IPO market in April 2018,” said Eddie Wong, partner of Capital Markets Services for PwC Hong Kong. He added that, currently, the Hong Kong IPO pipeline is looking strong for the rest of the year with around 200 IPO applications already being processed by HKEx, across both the Main Board and GEM. Deloitte China’s Au echoed these sentiments, saying that through diversifying the listings to the new economy and new sectors, removing certain listing “obstacles” like companies with different voting classes that are in general accepted by other international markets such as the United States, and allowing H-share issuers to fully convert their domestic shares, Hong Kong’s IPO market status as an international fundraising centre is poised to elevate to a new level. Its role as a springboard to support the growth of Chinese small and medium-sized enterprises will also be underscored. Deloitte, in one of its analysis, noted that the new listing regime and hot market expectation have given a strong boost to the share flotations of new economy companies in both markets, including some well-known Chinese unicorns which started in July. These trends are likely to help raise the rankings of both the stock exchanges in Shanghai and Hong Kong in the global IPO fundraising league by the end of 2018. There is also the recent agreement between the HKEx and China’s National Equities Exchange and Quotations (NEEQ), which opens the door for NEEQ-listed firms to float in Hong Kong under a dual-listing model. Benson Wong, Entrepreneur Group leader for PwC Hong Kong, said that this initiative will go hand in hand with the listing reform to drive HKEx’s ambition of attracting more Chinese tech and innovative companies to the local bourse. “It will also establish a more open and multi-layered capital markets and promote mutual access between the financial markets of mainland (China) and Hong Kong,” he added. KPMG noted that, with more IPOs in the pipeline, Hong Kong’s equity market is forecast to have total fundraising of $250b in 2018 and ending the year amongst the top three (at the very least) IPO destinations globally. There is also the emergence and proliferation of cross-border IPOs, which, according to Choi, may also become a supporting force in promoting prosperity of the Hong Kong market. For instance, a total of 29 Singapore-based companies have successfully listed on the Hong Kong Exchange, particularly on the back of plans to expand operations in the Greater China Market, as well as to tap on the multi-trillion dollar investor market in China.“Cross-border listings will become more active. Singapore and the United States will go public in Hong Kong, and Singapore companies will be the major force of cross-border listings,” he said, whilst adding that the retail and consumer products, TMT, financials, construction, and healthcare sectors will launch IPOs this year. Choi concluded that whilst optimism is permeating all throughout Hong Kong’s equity market and IPO landscape with the more benign and competitive landscape and proximity with new market unicorns and companies from mainland China, there remain risks including the territory’s exposure to a complex and volatile global market environment, particularly the increasing trade tensions between the United States and China.“We should realise the threats brought by the Sino-US trade war, the current trend of net outflows of funds in the Asian market, and competitions from other markets around the world,” he said. “These will have different degrees of impact on the prosperity of the Hong Kong IPO market.